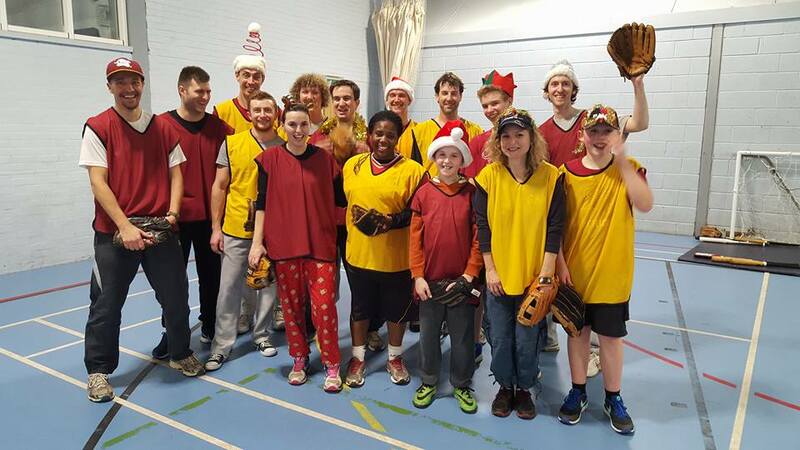 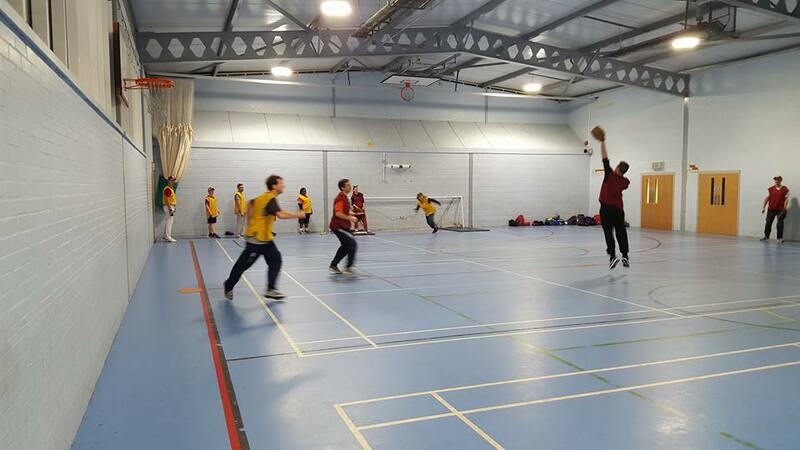 The final Indoor Softball session of 2015 was held at Broadwater School Sports Centre on Tuesday. 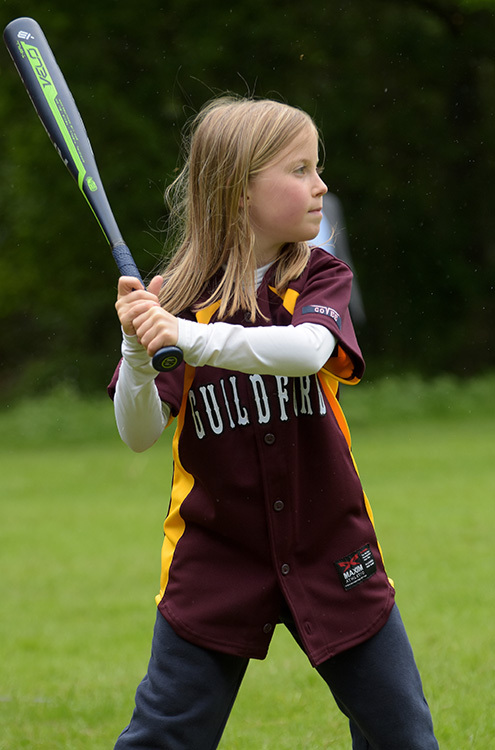 Another win for the Reds over the Golds, which was celebrated with drinks at the Manor Inn following the game. 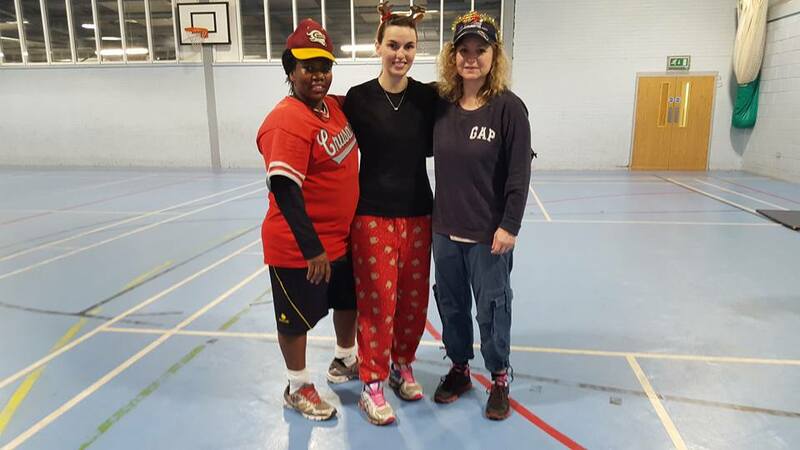 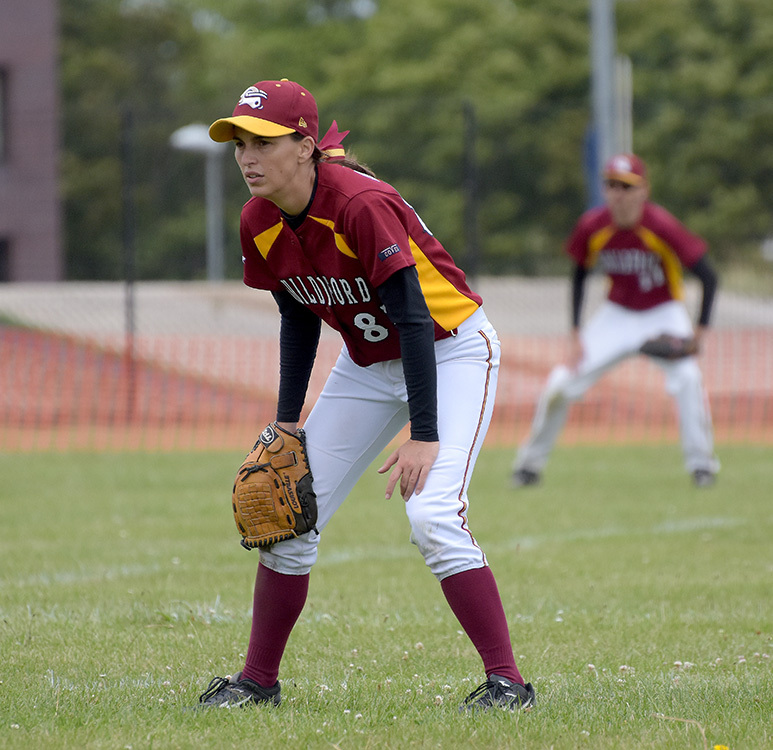 We are looking to continue the Indoor Softball in the New Year through to the end of March, just as soon as we have secured an Indoor facility, so if you are interested, please watch this space. 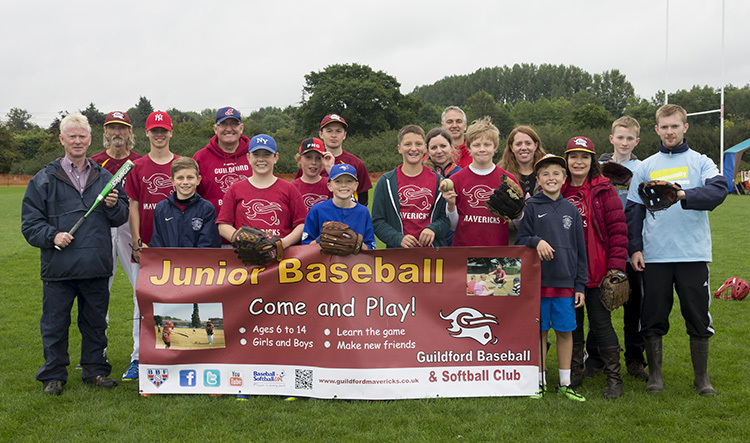 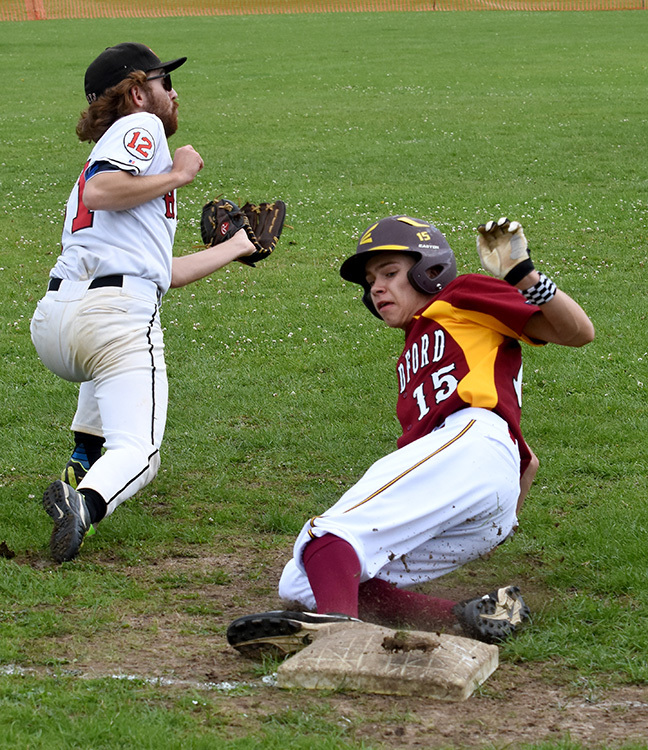 We will then take the Softball outdoors in April onwards for full slow-pitch Softball, so again, contact the club if you are interested.